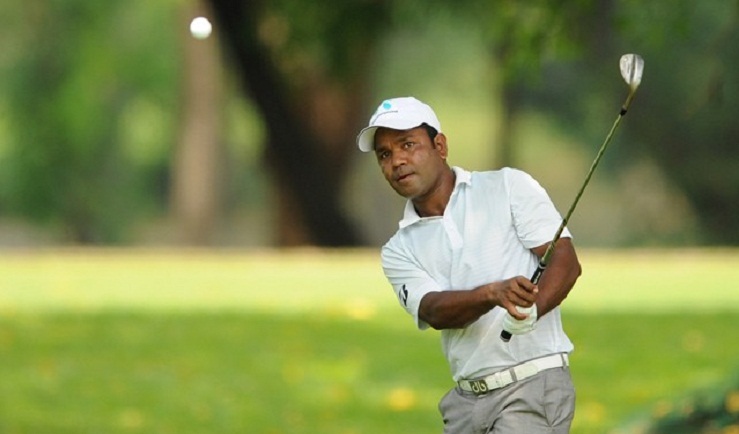 Bangladesh trailblazing golfer Siddikur Rahman finished joint 55th in the $300,000 Thailand Open, which ended with final round at Thai Country Club course on Sunday, reports BSS. Siddikur aggregated two-over-par 282 [68-71-71-72], finished 15 shots behind the title winner Panuphol Pittayarat of Thailand. Thailand golfers dominated at the 3610-yard home-course as Poom Saksansin [12-under-par 268], Sarit Suwannarut [11-under-par 269], Natipong Srithong [10-under-par-270] and Chapchai Nirat [9-under-par 271] got the 2nd to 5th slots respectively. The two time Asian Tour winner of Bangladesh, Siddikur carded one birdie against three bogies for two-over-par 72 on the final day to win $1,188 prize money. Siddikur shared his place with four other golfers.